Amazon is holding a press event in Seattle on June 18 and all signs point to the company announcing a smartphone. Most rumors have pegged a 3D display, several cameras for gesture-based input and more, but now we're learning about some more specific technology that Amazon will employ in the device. A report from TechCrunch recently said that Amazon tapped a company called Omron to provide face-tracking technology that will allow the smartphone to recognize facial movements to display different information, particularly 3D data info depending on where your face is relative to the smartphone's display. TechCrunch suggests that this tech, called OKAO Vision, helps alleviate "limiting 3D factors like on the Nintendo 3DS." 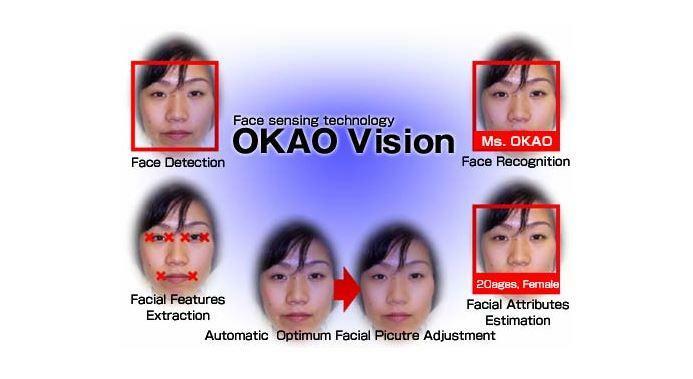 Omron's site says its face sensing technology is also capable of recognizing specific faces, extracting facial feature data, estimate facial attributes and more. One possible use case could be a user viewing a a 3D object in the Amazon store and moving around it to see all angles. Amazon hopes that developers take advantage of the 3D display too, which suggests it may also release development tools that will enable new third-party applications. The phone is set to launch on the same day it's announced.